Oak Hill, the southernmost village of Newton, was long the least developed part of the city, with much of the area still semi-rural through the 1940s. It is situated on a landform known since the mid-17th century as Oak Hill and one of the seven principal elevations of Newton. Oak Hill is a post-World War II subdivision of around 412 houses built on a gravel quarry for the returning GI's. 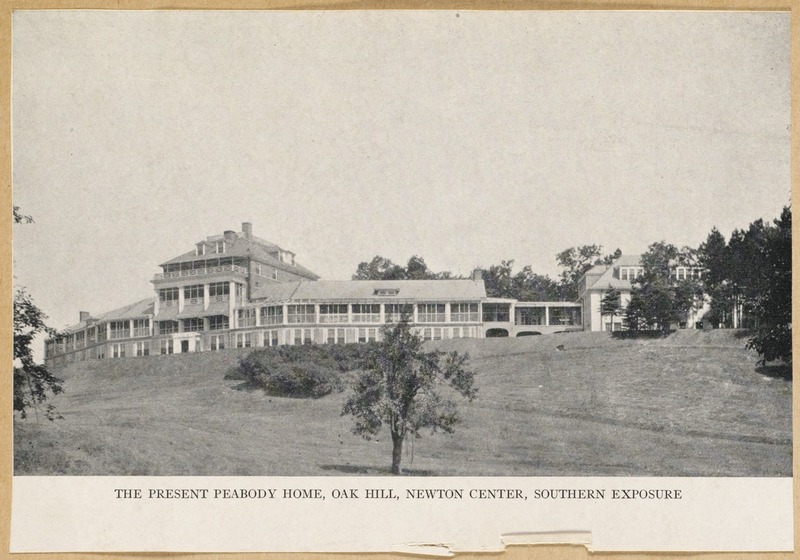 The Oak Hill Park development coincided with expansion of housing in some areas of Newton following the war. Underdeveloped land was utilized to create affordable housing for returning veterans. Many of the original post-World War II houses still exist while other have been replaced with newer, larger homes. Perhaps the most recognizable feature of Oak Hil is the Newton Community Farm - the last remaining farm in Newton. One of the first settlers in Oak Hill was Robert Murdock. He purchased the land in 1703 and after his death in 1754 the property passed to Captain Jeremiah Wiswall. The Wiswalls were a prominent Massachusetts Bay Colony family - dating back to 1635. This land remained in the possession of the Wiswall family from 1754 until well into the 20th century. 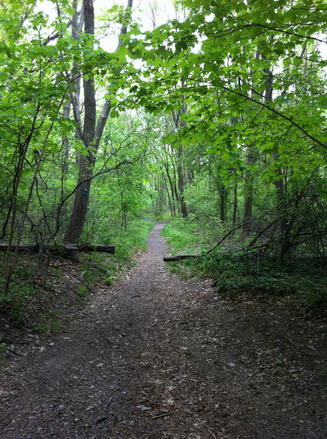 Most of Oak Hill Park is built on what used to be the Wiswall family property. The Murdock-Wiswall House, one of several houses built by the family, still sits on the Mt. Ida College Campus. Oak Hill has more open space than many of Newton's other villages - perhaps due to its late development. 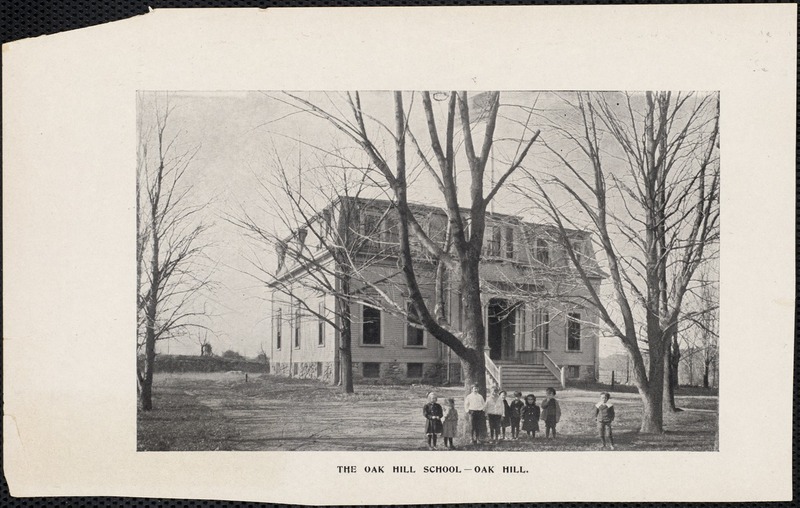 Oak hill is home to the Leventhal-Sidman Jewish Community Center, Mount Ida College, the Wells Avenue Office Park, Memorial Spaulding School, Oak Hill and Brown Middle Schools, several private schools and Newton South High School.